Social networking sites like Facebook and Twitter are popular services that make it easy to remain in contact with acquaintances of all types such as friends, neighbors, business associates, or people you happen across online or in the real world. Most of the time, this kind of communication is invited and welcome. Other times, though, some of the communications may be unwelcome, and you decide to disconnect from those people by blocking the person from your account. Each action of blocking on Facebook results in a block list that you can view to review who or what has been blocked. You can unblock them later on if you choose from that list. You can access all these settings on your phone, but it's much easier to view the full lists of blocking actions on the larger screen of your desktop or laptop computer. 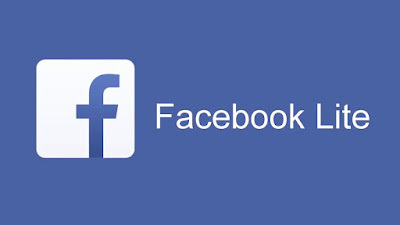 Here is how to see the lists of who or what you blocked on Facebook. You can unblock them if you so choose. Tap on the Facebook app, doing this will open your News Feed if you are already logged into Facebook. If not put in your log in details and log in. Click on ☰. It is either in the bottom-right corner of the screen for iPhone or in the top-right corner of the screen for Androids. Scroll down and tap Settings, this option is near the bottom of the page. Skip this step on Android. Click on Account Settings, doing this takes you to your Account Settings page. Click on Blocking. It is near the bottom of the page. Go through your blocked users list. Any name listed below the 'Blocked users' heading in the middle of this page is a person you have blocked. Go to www.facebook.com in your preferred browser. If you are not already logged into Facebook, enter your log in details in the upper right side of the page before continuing. Click on the arrow icon is in the upper right side of the Facebook page. This brings up a drop-down menu. Click on Settings. It iss near the bottom of the drop-down menu. Click on Blocking. This tab is located in the upper-left side of the page. Browse through your blocked users list. Any name that is listed in the the middle of the page which is the 'Block users' area, is a person you have blocked. How do you delete photos of you on Facebook? How do I add a family member to my About page? 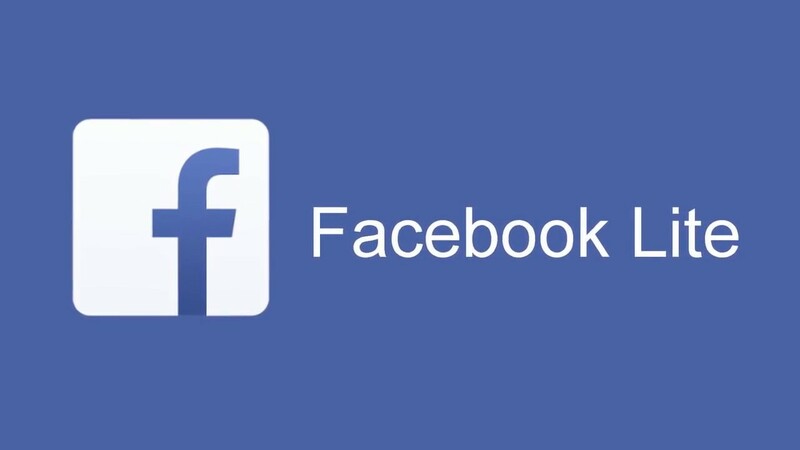 How do I Reactivate Facebook Account?